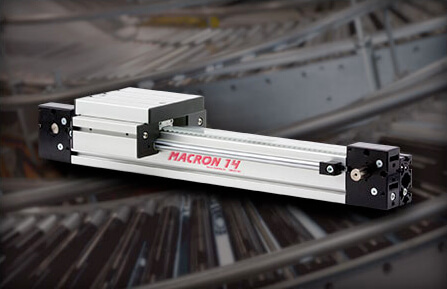 Macron’s linear robot multi-axis gantry systems constructed with MacSTANDARD actuators and a MacBUILT screw table met the motion requirements for a unique custom liquid handling system. A bioengineering student at the University of Pennsylvania recently needed an X/Y/Z linear robot to aid in the construction of a liquid handling system for a development lab project. The gantry speed requirement was relatively slow, accuracy was not critical, but repeatability was important to process functionality. Lastly, the system needed to fit within a tight budget. To meet the motion requirements needed by the student, Macron engineers produced a unique solution using standardized parts. Constructed of MacSTANDARD MSA-PSC actuators and a connector kit, the X & Y axes of motion were solved. To provide Z axis function, a MacBUILT dual round rail screw table with motor mount was proposed. 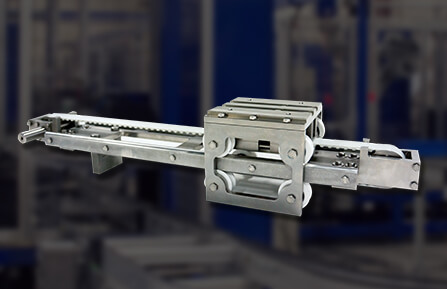 Constructed of MacSTANDARD MSA-PSC actuators, the X/Y/Z gantry was economical and efficient for the unique application. The MSA-PSC actuators are Macron Dynamics’ most economical line of belt driven actuators, fitting the tight budget constraint of the student and have quick turn-around with a 3 day lead-time. 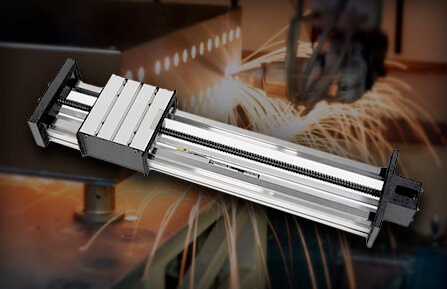 Easily transformed into a gantry module with Macron connector kits, PSC linear actuators are popular in light load applications. The actuator is capable of different mounting orientations, allowing for flexibility in design. Using standard parts to create a custom solution kept overall costs down. Macron’s in-house machining and manufacturing facility produced the round screw table with stock motor adaptors to fit seamlessly with the PSC gantry system, only adding a few more days of lead-time. Download our product catalogue to learn about our latest offerings.